Replacement fader knobs for the CL-9. 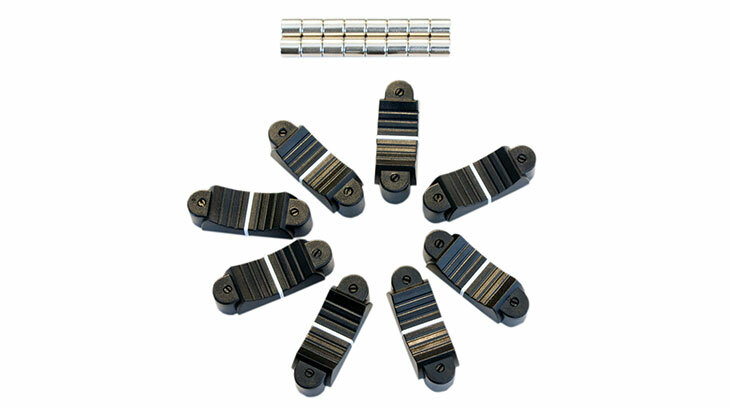 Adjustable resistance using magnets. Kit of eight knobs. The GigaCore 16RFO is a unit designed without compromises, specifically with touring application in mind and with the feedback of key industry players. The unit comes with all the advanced functionalities of the GigaCore Ethernet switches range, in a fully touring oriented package. Had a great time playing with some @denon_dj gears during the ‘DJ Social’ at #IndustrialAvenue. Organized by @nmkelectronics & supported by @djcity.